If you've ever heard the names Outkast, Big Boi, Andre 3000, Cee-Lo, Goodie Mob, Dungeon Family, or Purple Ribbon... chances are you've heard BlackOwned C-Bone in the foray as well. 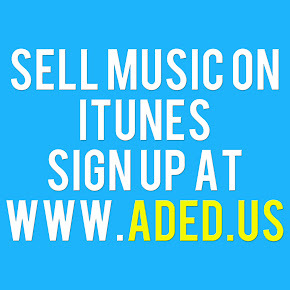 He is an affiliate of those previously mentioned and has been featured on several of their songs. Teaming up with DJ Aaries, the duo have released their "Strong Pack" mixtape on iTunes. The two were recently signed to a distribution deal through ADEDistribution by Makell Bird himself and are currently firing on all cylinders. "Strong Pack" boasts a long list of celebritiy features including Future, Young Dro, Tocarra, Big Boi (of Outkast), Rico Barrino, Konkrete, and more! He was/is a member of The Purple Ribbon All-Stars, a collective of MCs working with Big Boi's (of Outkast) label Purple Ribbon, and was featured on the lead single "Kryptonite (I'm On It)". 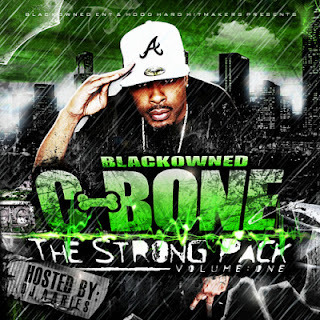 Here is the music video for his hit single "Tell C-Bone" featuring Big Boi (of Outkast) from the "Strong Pack" mixtape. There is also a music video for "Starr Warss" featuring Nite S.O.B..